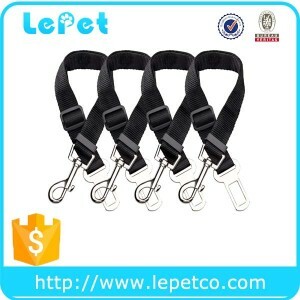 5.Recommended max load of 22 lbs (10 kg). 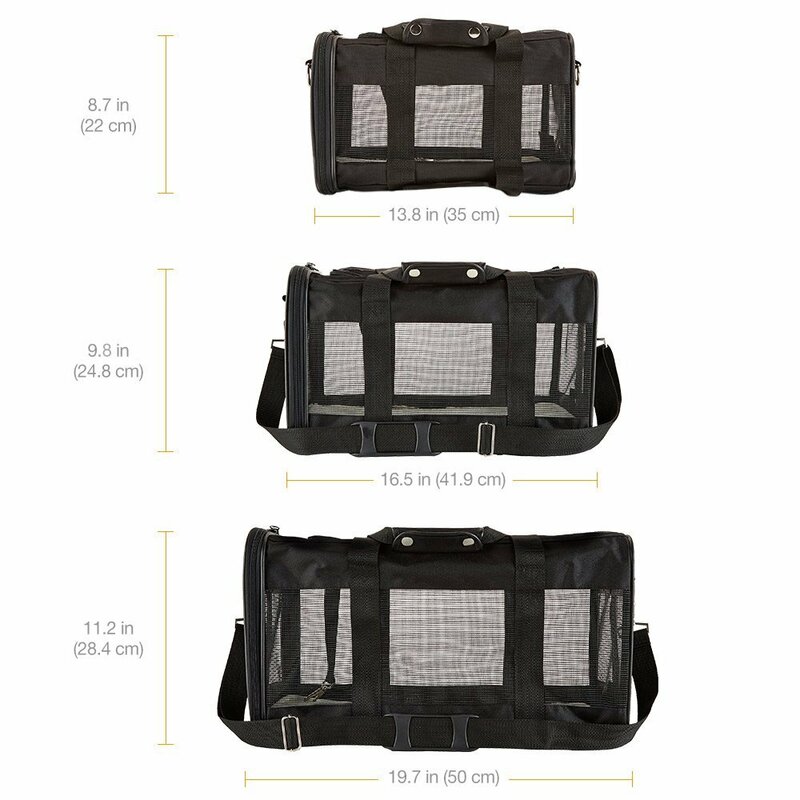 Please choose carrier based on pet's length and height. 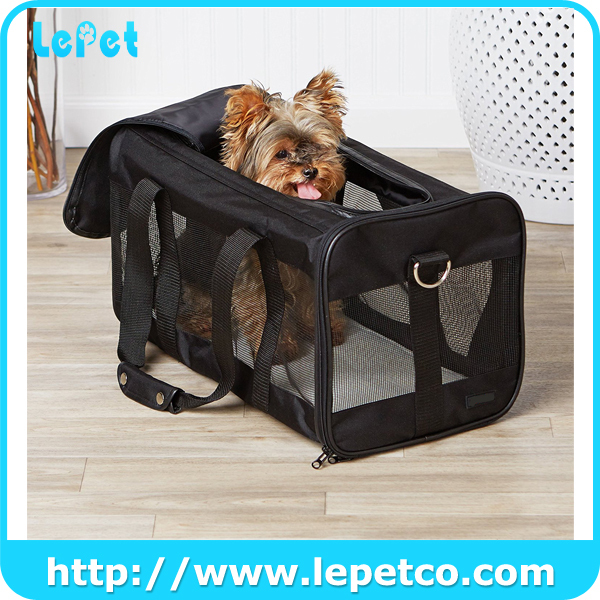 We are professional soft dog travel crate/soft sided pet carrier/pet carrier bag wholesale pet carrier manufacturer and have 8 years of OEM experience . 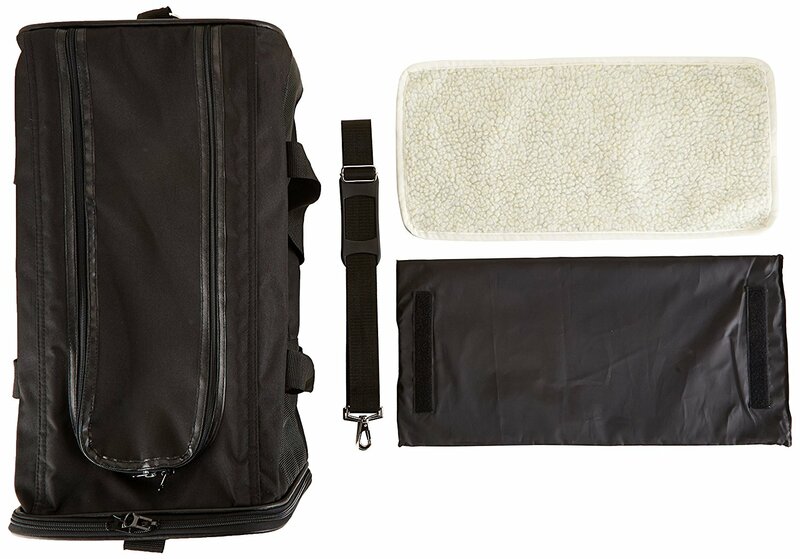 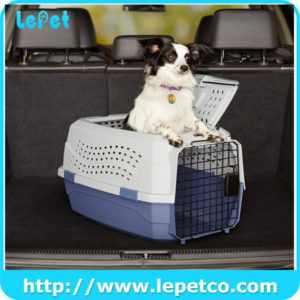 All soft dog travel crate/soft sided pet carrier/pet carrier bag wholesale pet carrier 2 year warranty. 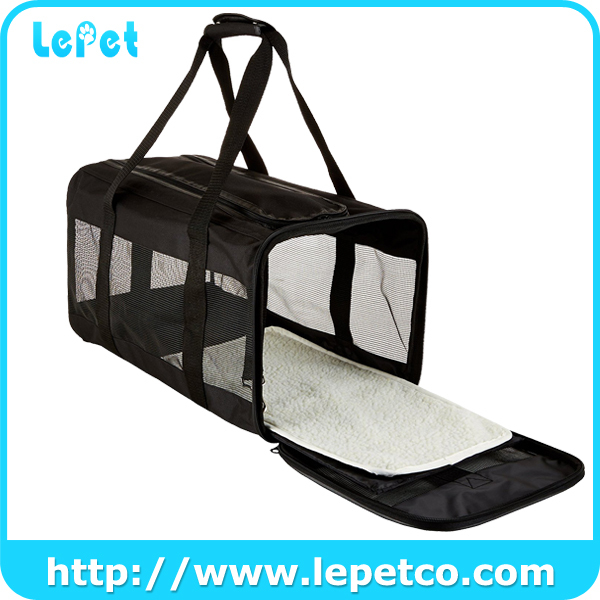 We can produce soft dog travel crate/soft sided pet carrier/pet carrier bag wholesale pet carrier according to your requirements, for instance, brand name, logo, color, size, packaging, etc. 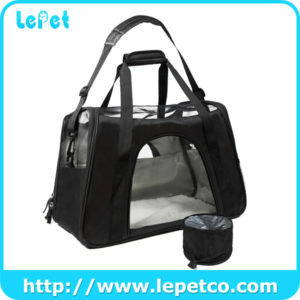 After confirming the warranty case, free soft dog travel crate/soft sided pet carrier/pet carrier bag wholesale pet carrier or credit will be provided to you.